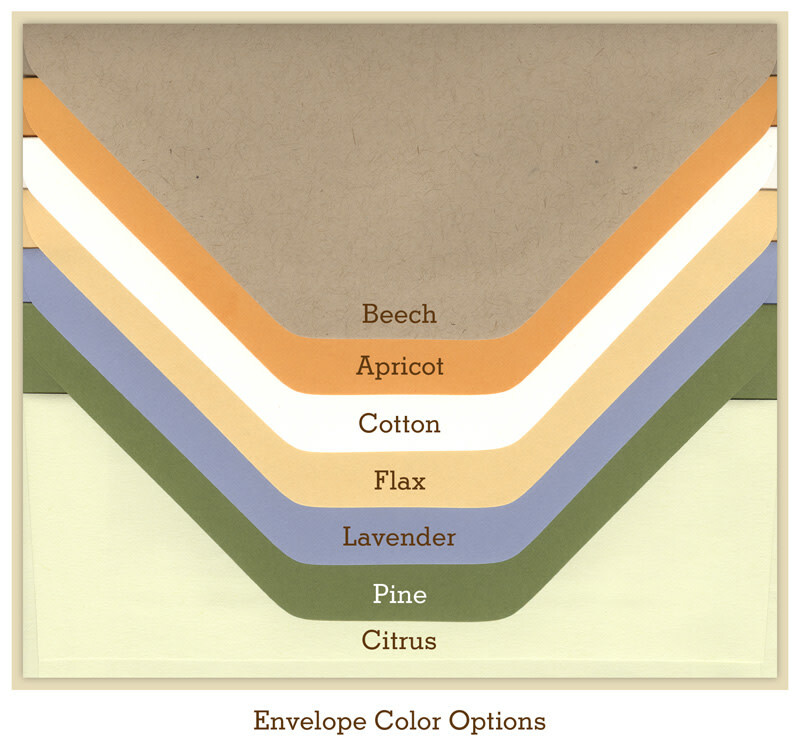 Add extra envelopes to your custom or personalized card order. Fee includes one blank envelope. Please select envelope color and size below. If adding envelopes to a previously-placed order, please provide the previous order number in the Additional Notes section below. This item does not qualify for discounts or promotions.